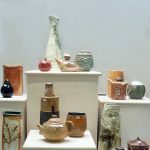 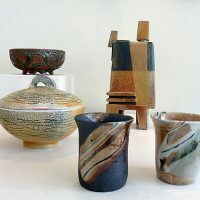 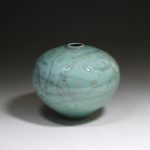 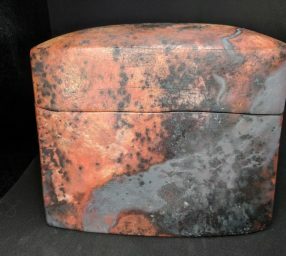 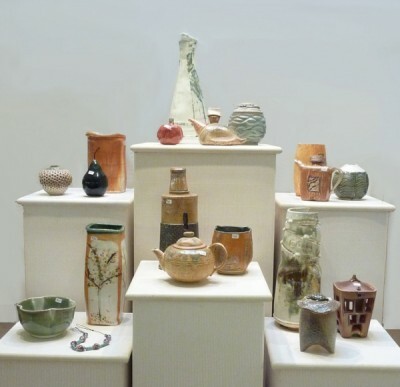 Glen Echo Pottery offers ceramics classes in Glen Echo Park: beginner through advanced; adult & youth (11-17); morning, after school, & evening, wheel & handbuilding; very generous open studio time. 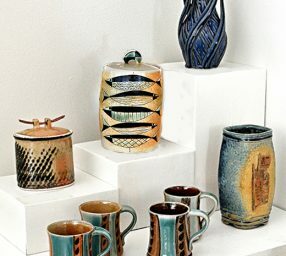 Our exhibit and sales gallery is open Sat. 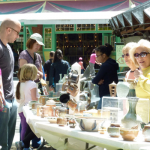 & Sun, April-Dec., noon to 5pm. 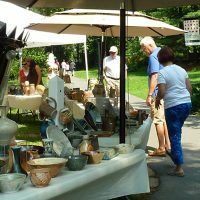 We have occasional visiting master artist workshops, special exhibits, and free pottery demonstrations.